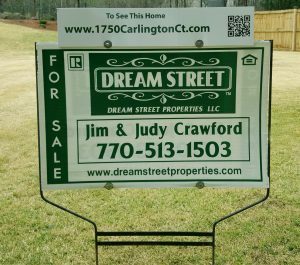 Selling Your Home in the Atlanta Georgia Area. All Real Estate agents are independent contractors (unless they own the company like we do) for the company that you see advertised. There agents run their own small business much like barbers and cosmetologist who rent chairs in a shop. These agents pay a fee or part of their commission to be associated with that company like RE/MAX, Keller Williams, Coldwell Banker and all of the rest big and small. 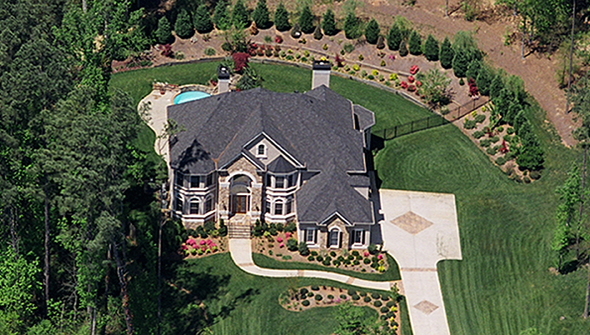 We provide you with market analysis information to help you arrive at a fair market price for your home. Be careful not to over price it! 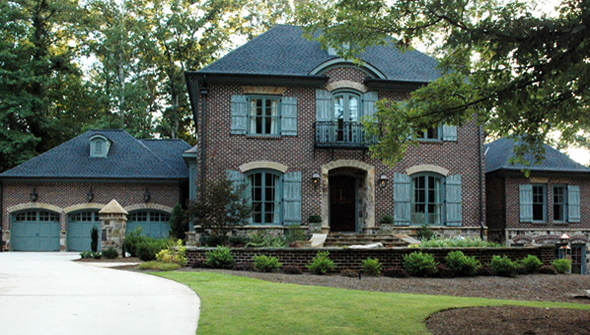 Your home will be entered into the First Multiple Listing Service (FMLS) and the Georgia Multiple Listing Service (GAMLS). 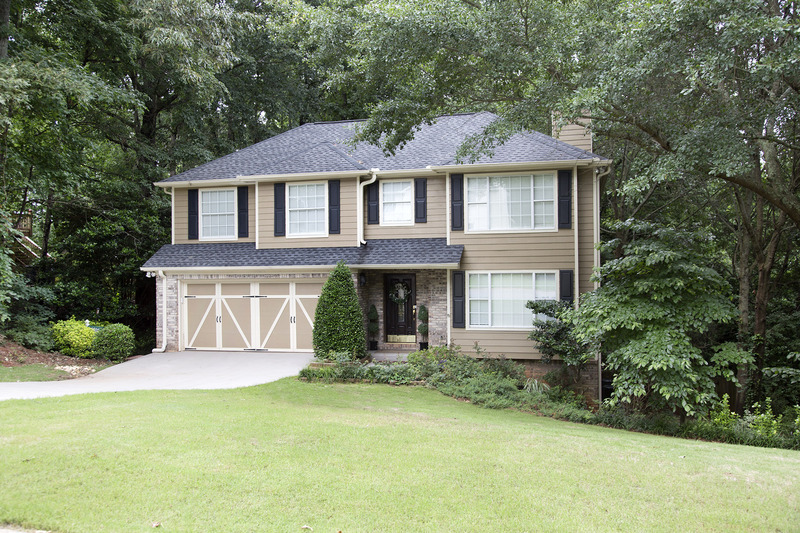 The professional pictures of your home are entered at the same time as the initial data entry because we have in house professional photography. Many agents wait for a 3rd party photographer to take the pictures leaving your listing on the Internet without pictures for several days. Most people do not look at homes with no pictures in the Internet sites. Some agents even use their cell phone to take the pictures. Those are easy to spot because they are dark and the walls are not parallel giving an unprofessional appearance. We install the MLS Supra lockbox which records the showing agent’s name, number, license number, company and the date and time of the showing. Never let an agent use a combo lockbox! It is unsecure and unsafe! 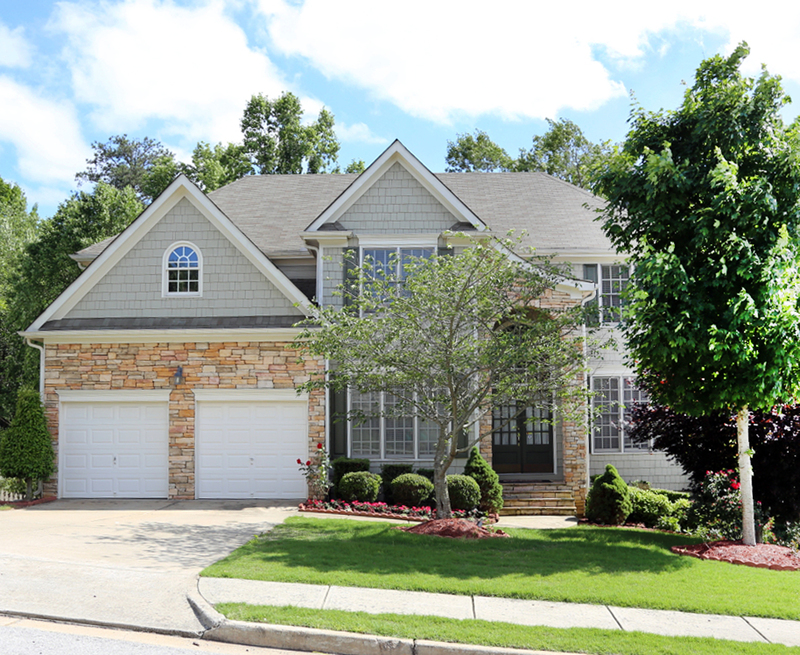 A unique website will be created for you listing like www.1750CarlingtonCt.com . This site just points to your listing. 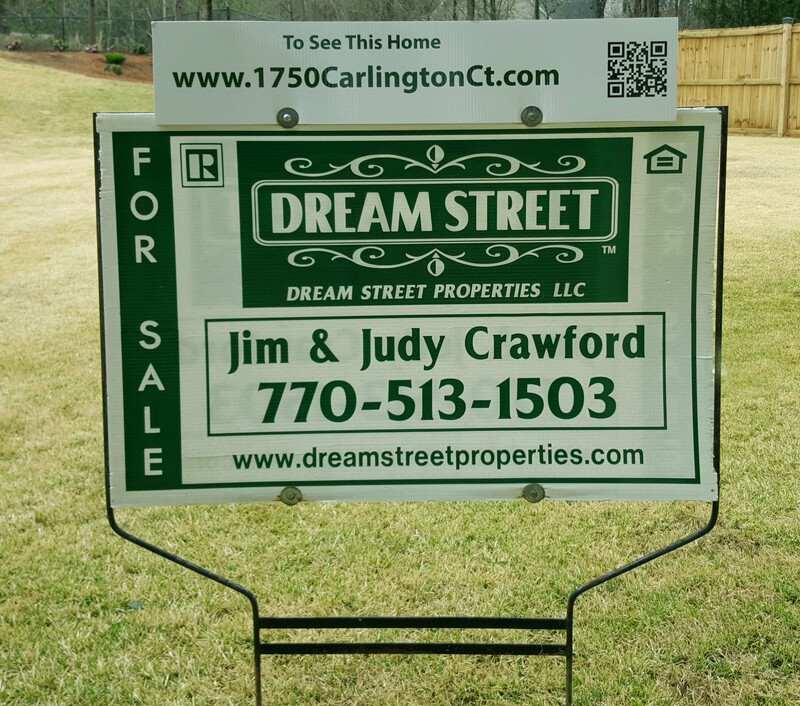 Our yard sign will have a rider on top of it with the domain name of your home plus a QR code to make it easy for someone driving by to access it. That website is a live demo listing. You will receive weekly website traffic reports from ListHub a large Real Estate listing syndication firm. We will update you and the showings and the buyers feedback. When an offer comes in, we make sure that it is complete. We will NOT waste your time presenting an offer that is not in writing, has a copy of the earnest money check and proof that they can buy it with either a lender approval letter or proof of funds from a cash buyer. We help you negotiate the offer until we reach a price, closing date and move out/in date that you and the buyer agree on. We change the status in both MLS services to pending due diligence. This is a period of time that you and the buyer have agreed to allow the buyer to inspect the house where they will usually ask for repairs. We are there for you to help you negotiate any repairs or other allowance that you may want to do for them. Once we are done with negotiating the contract and due diligence we get with both parties and schedule the closing at a place and time that is convenient to all parties. The closing attorney works for the lender if there is a loan and will pick the attorney. The closing attorney is usually chosen by the party paying the closing costs in a cash transaction. We keep you updated on the closing progress on items like the loan progression, title search, appraisal and the issuance of title insurance. The Closing Documents (CD) have to be provided to the buyer business days ahead of closing of a conforming loan, so we have time to help you review it to make sure that it is correct. We will attend closing with you to make sure that all goes well. 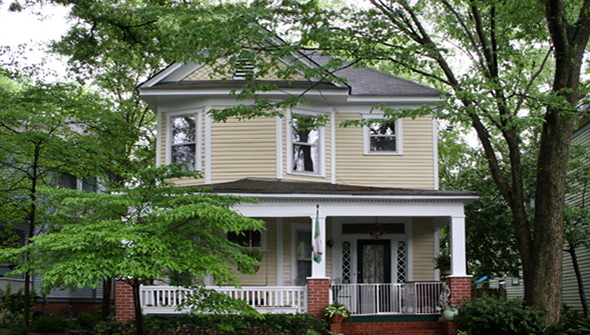 Hey Buddy!, I found this information for you: "Selling Your Home". 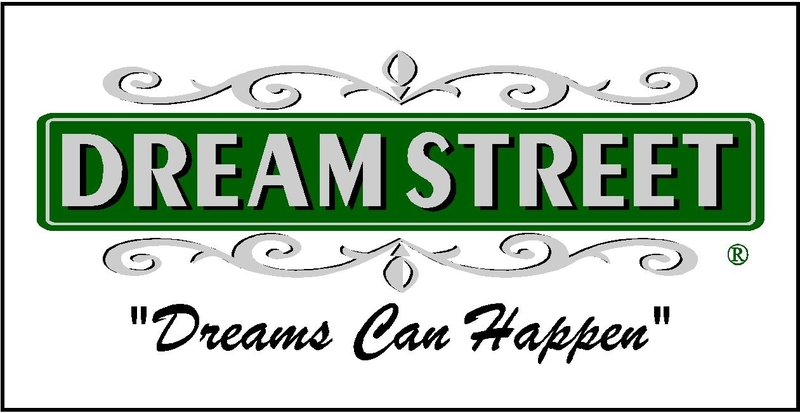 Here is the website link: https://www.dreamstreetrealestate.com/selling-your-home/. Thank you.